The Central Government, through the Ministry of Law and Justice (Legislative Department), on 16 May, notified the Anti-Hijacking Act, 2016, which received the assent of the President on 13 May. The comes into effect from the date of its notification in the Official Gazette, that is, 16 May. 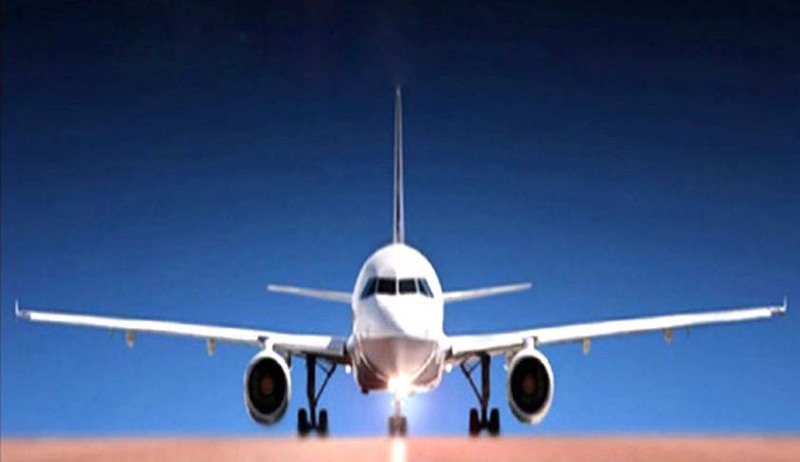 The Act gives effect to the Convention for the Suppression of Unlawful Seizure of Aircraft and for matters connected therewith. The Convention was signed on 16 December 1970. India acceded to the Convention and enacted the Anti-Hijacking Act, 1982 to effect to the Convention. With the enactment of the new Act, the 1982 Act stands repealed. Subsequently, India signed the Protocol Supplementary to the Convention at Beijing on 10 September 2010, which deals with unlawful acts against Civil Aviation by new types of threats which required comprehensive amendments to the Act. The Act extends to the whole of India and also applies to any offence committed outside India by any person. Under Section 4 of the Act, whoever commits the offence of hijacking shall be punished with death, where such offence results in the death of a hostage or of a security personnel or of any person not involved in the offence, as a direct consequence of the offence of hijacking; or with imprisonment for life which shall mean imprisonment for the remainder of that person’s natural life and with fine, and the movable and immovable property of such person shall also be liable to be confiscated. The Act’s other features are stringent conditions for grant of bail to the accused, and constitution of Designated Court to ensure day-to-day trial. The equation of the life imprisonment with imprisonment for the remainder of the life of the accused may be stating the obvious, but doubts may arise whether it dilutes the prisoner’s entitlement for a reduced term of imprisonment, starting from 14 years, due to remission by the executive, or judicial determination. Read the full text of the Act here.